I like to have easy activities ready for the kids when company comes over. Some of our friends have older children so I was looking for printable ornaments that they would like to make too. The more Christ-centered the activity, the better. That is what the Christmas is all about, right? The short story is, I couldn’t find any so I made some. 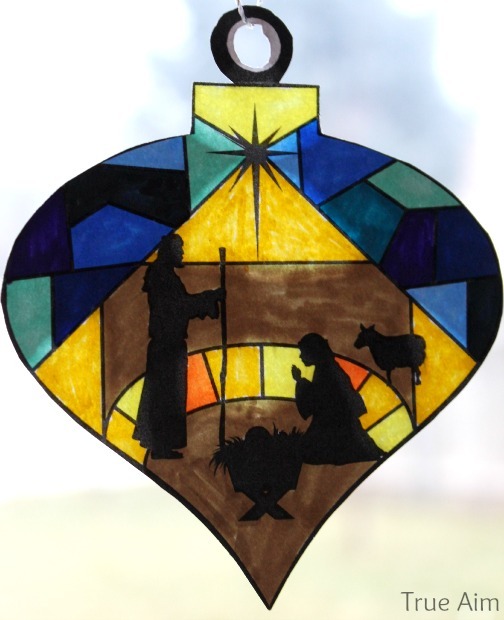 Here’s what I came up with; Stained Glass Nativity Ornaments. They are pretty enough to laminate and keep for a while or give them to people on presents like gift tags. You could also use some clear tape and hang them in the window. To be honest, I had fun coloring some too. 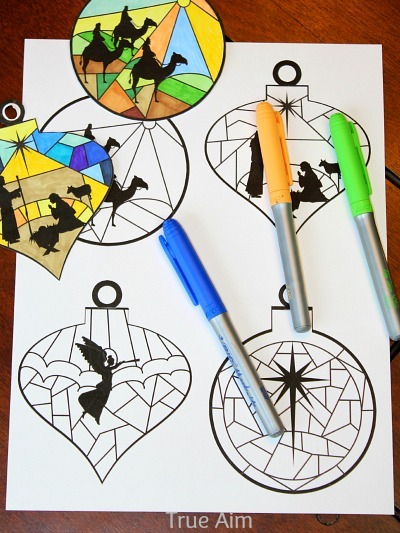 I printed the ornaments on card stock and used my BIC permanent markers to color each little area a different color. 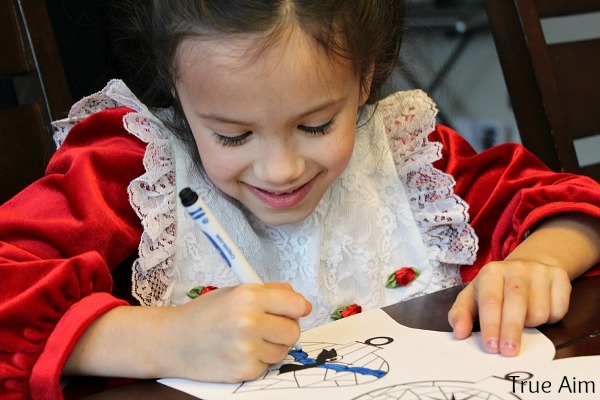 Colored pencils or crayons would work great too! I tried to keep each section the same hue; I used blues and yellows for the sky, greens and browns for the ground. We tried adding some oil to the back of the ornaments in a few places so the light can come through them even more and make them really look like stained glass. 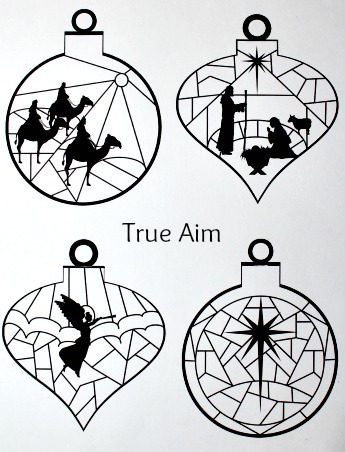 The great thing about these nativity ornaments is that the Christmas story really shows through because they’re in black silhouettes. That means they look awesome on the tree! These are definitely laminate-worthy and if you do use a little oil, or choose to oil the whole backside, it will help the oil from getting on other things. Click the image below to download. Please do not copy, or share this file without linking back to this post. It is for personal use only. Thank you for following copyright law. These are close to my favorite ornaments so far! How about you? What is your favorite handmade ornament? I hope you have a very Merry Christmas and enjoy the free printable! These are beautiful- thank you! Thank you for sharing! Can’t wait to color with my dd. I think we will make this a Christmas Eve project! Thanks. Thanks for sharing these are beautiful ornaments. You are very talented. I use my Christmas cards each year to make a 3D ornament. These are wonderful! Thank you so much for sharing them, for FREE! Thanks for sharing! This will be a good craft for our Sunday School class. Thanks for these, they turned out beautiful, I printed them on transparency and had my students paint them on the back with acrylic paint, the effect was lovely. I had my younger students color them with Sharpie paint pens. These ornaments are beautiful. I would like to use them with my Sunday School class for teenagers with special needs. May I buy permission to use them that way? I am happy to give you credit. Awesome! I was wondering the same thing! 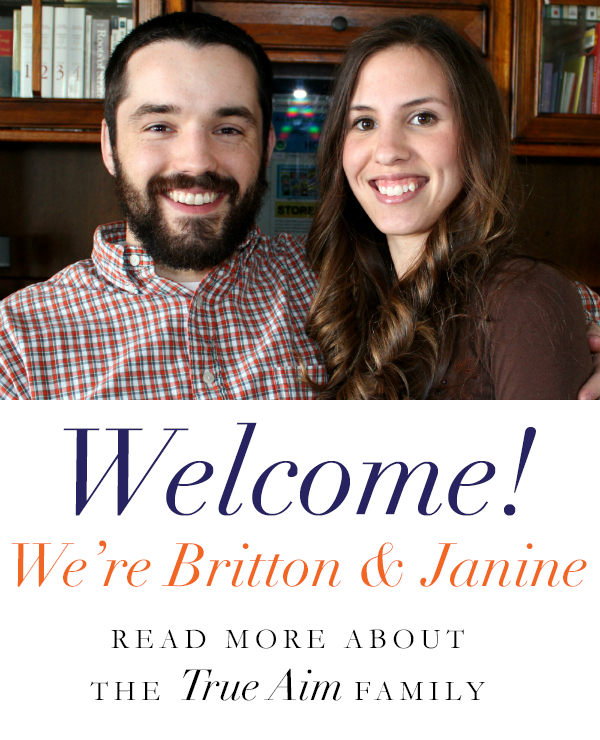 We are missionaries in Thailand and I wanted to use them for our christmas party this evening. 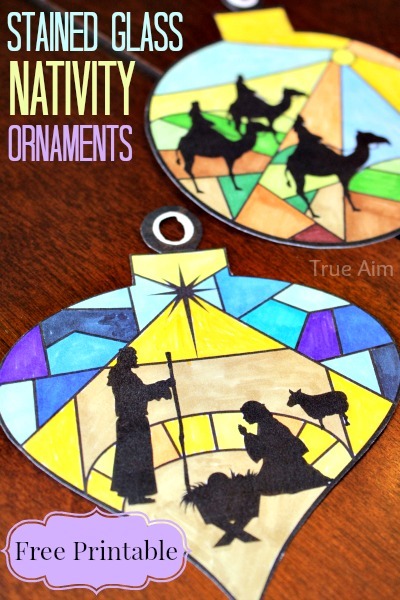 Thank you for sharing these beautiful ornaments that point to Christ! These are just beautiful, I teach 7th grade religious education, and was hoping I could use these in my class? I hope they are ok? I always tell the kids, have your parents go on this web site, and check out her blog that is how she gets paid…so I will be saying it to the 10 kids in class today…. THANK YOU so much for your beautiful story too, it gives me hope for the next generation. Do you know my daughters blog? white houseblackshutters? Hi Marilou! You are welcome to use them in your class 🙂 Glad I could help provide a fun activity. I have heard of your daughters blog! It’s very beautiful. Thanks for stopping by! Merry Christmas. 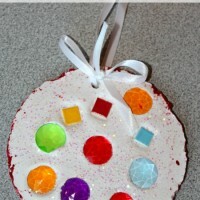 My Third Grade Sunday School class made these ornaments today. They all loved them! Thank you SO much for sharing the template with us! Thank you! We will use them! These are so beautiful! We would like to use them in our kid’s craft room for our annual free nativity festival. 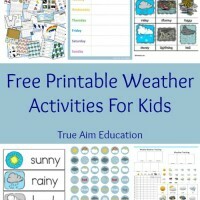 We anticipate 200 children will make these using the page that has your website right in the middle so that you get the credit and hopefully lots of visits to your website. Thanks for sharing your talents! 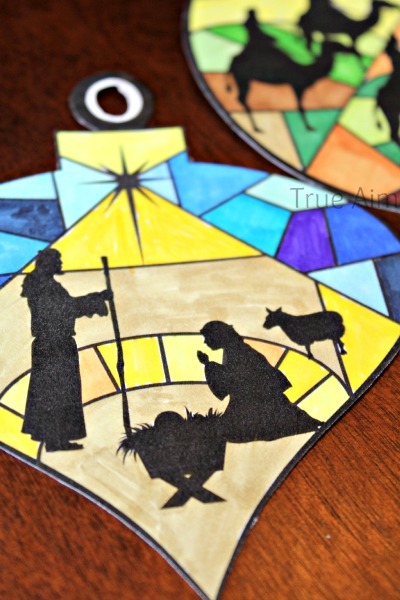 Thank you for the cute, free, nativity craft idea! 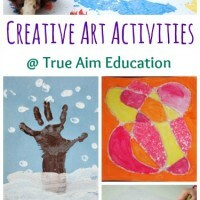 I want to do them with my own boys, and would love to make them available to our Wednesday night preschool class at church. Thank you! 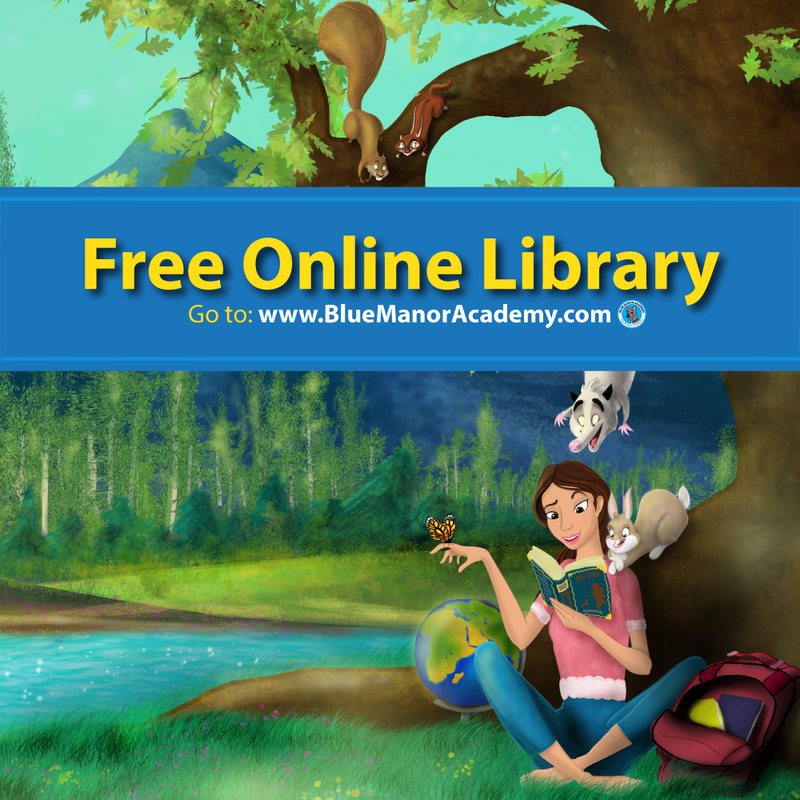 Thank you for sharing this beautiful printable for free. May you have a blessed Christmas and New Year! Thank you for stopping by! Merry Christmas! Thank you so much for these beautiful ornament templates! I teach 3rd grade. These are perfect for all students! Hi! These look adorable. 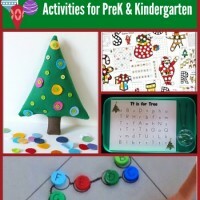 I teach prek 4 and I think these will make a great Christmas gift for Mom and Dad. What type of oil did you use? thanks! Hi! Just regular canola or olive oil. Whatever I had in the kitchen! lol Thanks for stopping by!